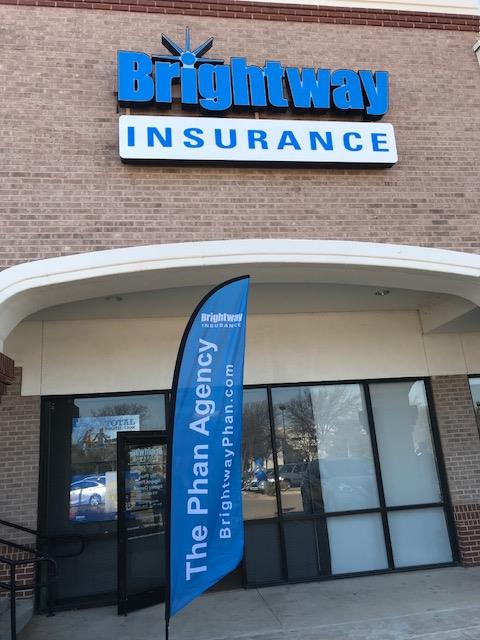 Brightway, The Phan Agency, is not your typical independent insurance agency. We're a Brightway agency, which means we have relationships with over 100 insurance companies and can offer you expert advice as well as more choice than any other independent agent. Getting started with us is simple: we'll ask you about you, your family and your needs, and use our insurance expertise to build you a customized policy that will provide the coverages you need at a price you want. 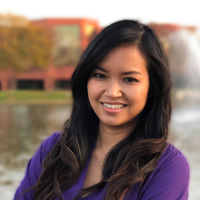 Specialty: When it comes to buying insurance, Brightway, The Phan Agency, is your source for more choices and better service. 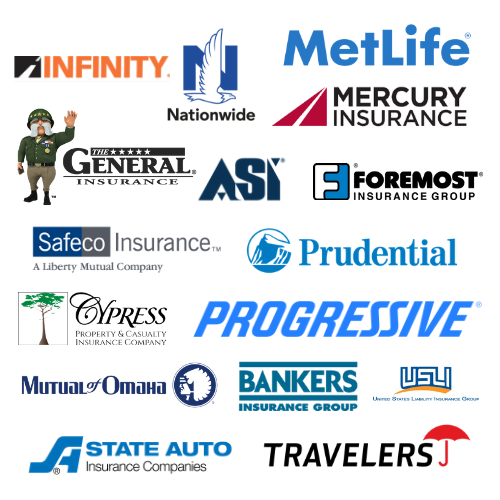 Whether you're looking for a competitive rate for Homeowners insurance or need help determining the right amount of auto coverage, you'll receive personal attention from industry experts committed to your satisfaction. If we can answer any questions about Home, Auto, Flood or other types of insurance, stop by or give us a call.